When uploading a Power Point presentation to PaperCut for printing, if you want to print multiple slides per page, there are a few steps you need to take before upload. 1.) 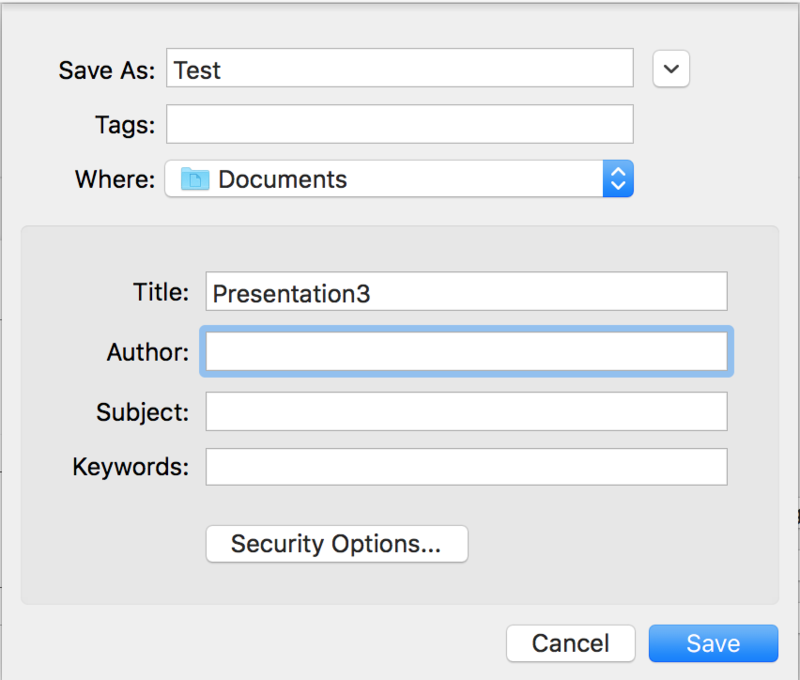 Open up your Power Point presentation and select File, then Print. 2.) 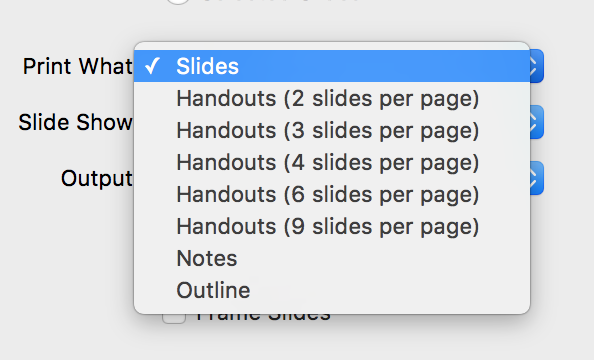 Under the “Print What” section, click on the drop down and select the number of slides you want per page. 3.) 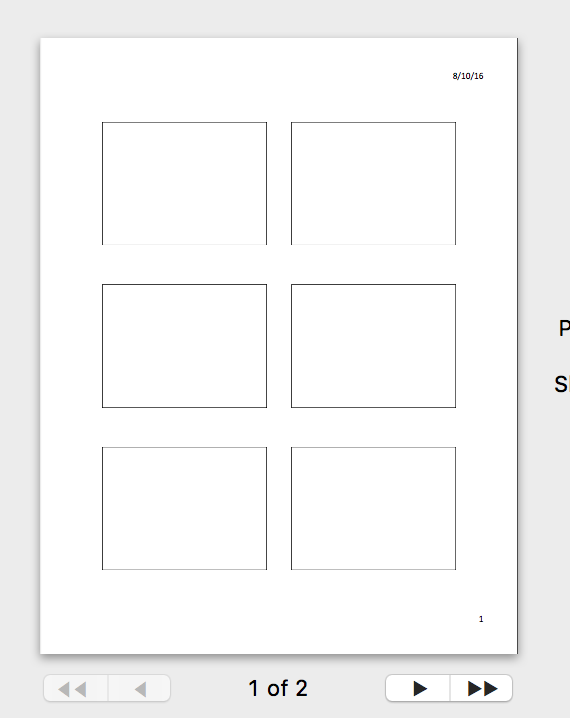 The print preview will reflect the number of slides per page. Verify that it is correct before proceeding. 4.) 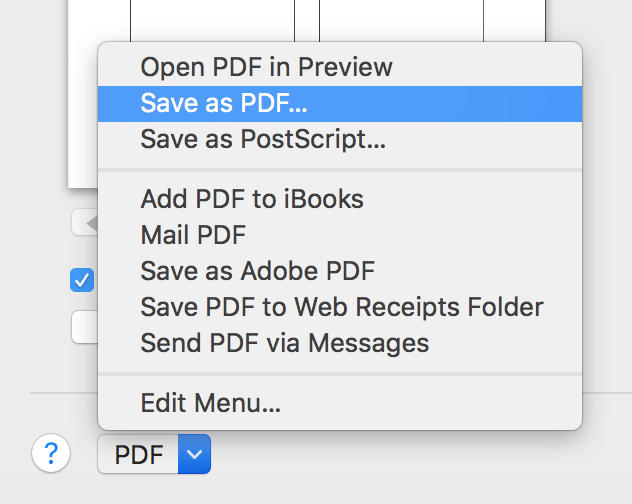 On the bottom left of the Print Preview page there is a drop down labeled PDF, click on the arrow and select “Save as PDF”. 5.) Name the PDF, and click Save. 6. )Now Upload the PDF to PaperCut and release the job at any copier you choose. If you need instructions on how to do this, there is documentation located here.